Welcome to the GEM of Northglenn's Victoria Heights neighborhood! The interior has been remodeled from start to finish. The main living area offers an open concept kitchen, dining area, and living room. Chefs will delight at the high-end stainless steel appliances, new cabinets, island, and granite counter tops. You will find solid hardwood floors throughout the home, including the bedrooms. The master bedroom is generous in size and has a private remodeled bathroom. The lower level of the home offers a private living area with an updated bathroom and new flooring. The lower bedroom/flex space has great natural light with large windows and a walk-out door. Exterior of home has been recently painted, with 1-year-old windows, and a 2-year-old AC unit. Enjoy summers on the large covered balcony with a grill-ready gas line, and better winters with a south-facing driveway that will melt quickly. 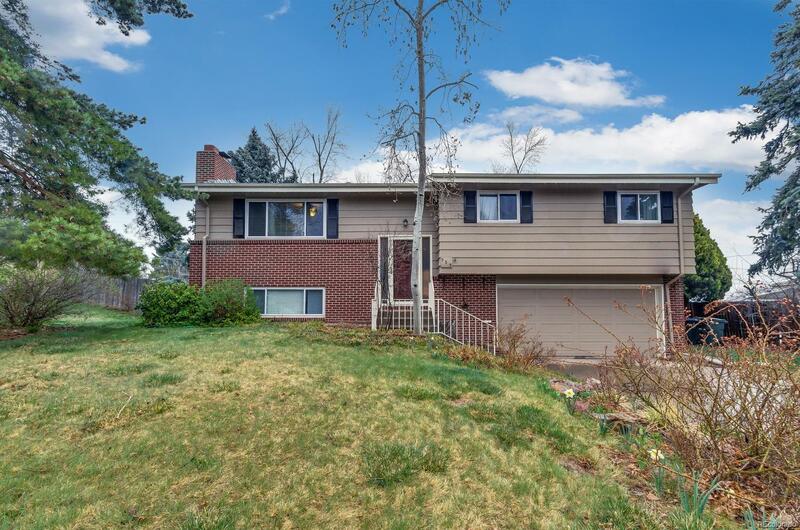 Conveniently located near shopping, schools, restaurants and I-25.